Tierra del Fuego is as south as it gets. 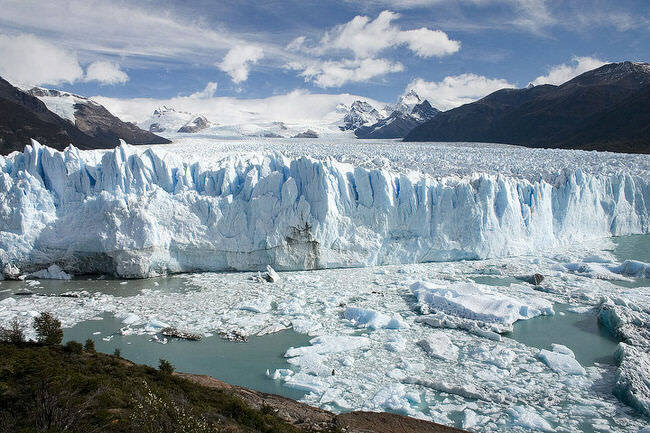 The snow-capped mountains, extraordinary glaciers, lush forests, remote islands and deep fjords provide some of the most breath-taking and picturesque scenery in South America. 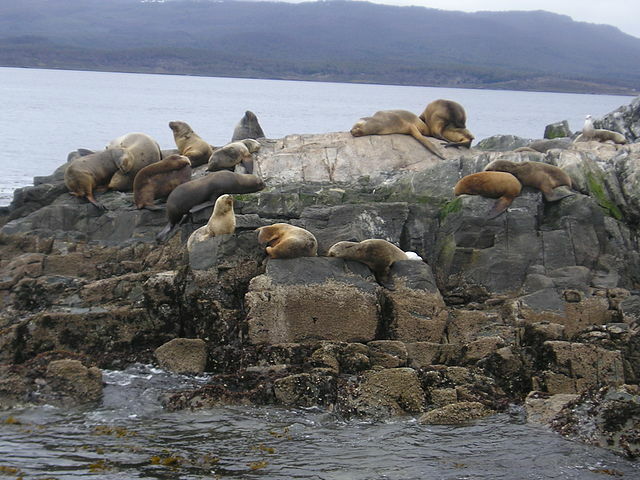 There are several national parks in Tierra del Fuego that are home to incredible scenery and wildlife. 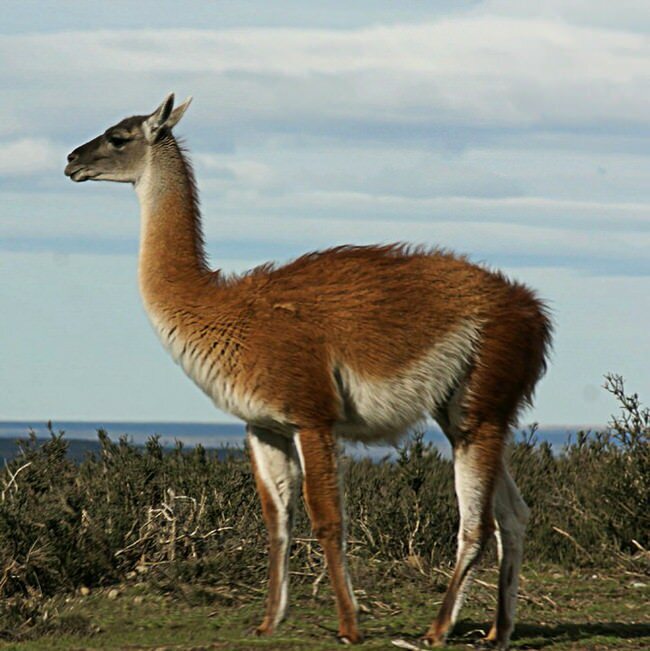 Some of the indigenous animals in Tierra del Fuego include the condor, the red fox, the guanaco, and several marine species of whale and dolphin. You can also witness a colony of Magellan Penguins when they come ashore. 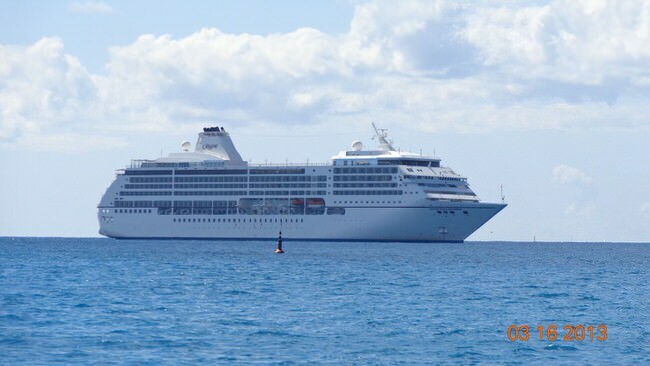 Catamaran trips are very popular in Tierra del Fuego, because they offer spectacular, up-close views of the surrounding mountains, glaciers, and wildlife. Try your hand at hiking the Glacier Martial, and it will be an unforgettable experience with an astonishing view at the top. Of course, no trip to Tierra del Fuego is complete with a visit to Tierra del Fuego National Park, full of stunning scenery, remarkable wildlife, and great hiking opportunities. 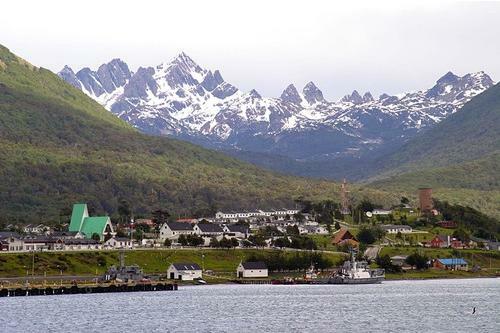 The cities and towns in Tierra del Fuego make great bases for exploration, since they offer warm, comfortable places to stay, and fantastic restaurants. Punta Arenas is a small, historical town that is home to several museums, making it a popular tourist destination. 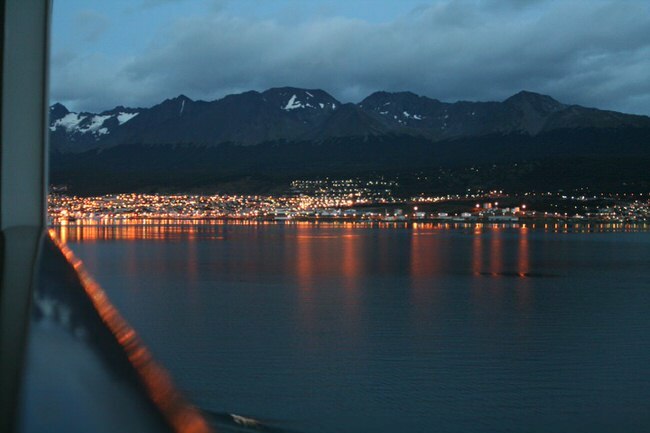 Other towns include Puerto Natales, Fuerte Bulnes, and the island of Tierra del Fuego. 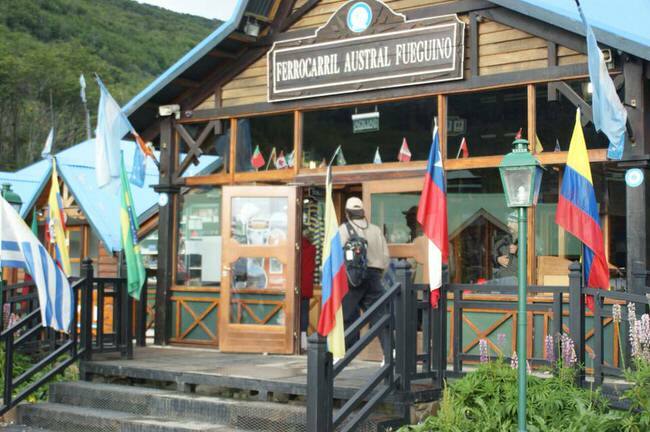 There are endless unforgettable opportunities waiting to be had in Tierra del Fuego. Come experience the wonder of the far end of the world.